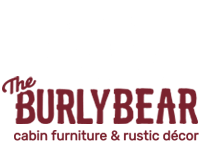 The Burly Bear's carved door collection features beautifully carved wood screen doors. 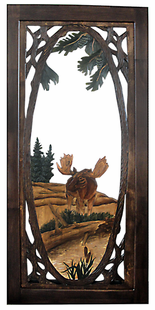 Bear,Deer, Elk,and other woodland animals make these a must for any cabin,lodge,or rustic retreat. These doors ship by SPECIAL FREIGHT ONLY!! DO NOT QUALIFY FOR FREE SHIPPING PROMOS.